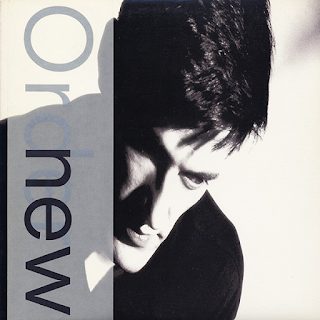 This was the album when New Order truly "became happy" and threw off the dark, sombre introspection of Joy Division and their first album and sort of re-invented themselves as a pleasure and hedonism-loving happily drugged-up synthesised dance music band. As opposed to dour post-punk, much of this album is almost New Romantic in its poppy synthesiser songs and Pet Shop Boys-style vocals. The quite bizarre anti-war song "Love Vigilantes" is a most surprising opener, with a harmonica-driven jaunty beat and "The Perfect Kiss" is sort of Pet Shop Boys meet A-Ha, not too much like previous New Order at all, save for that big, thumping bass. "This Time Of Night" is also commercially accessible and has some classically-influenced Ultravox-sounding keyboards. It is a great track. This stuff is totally different from Joy Division (even though I liked them a lot) and totally catches the carefree zeitgeist of the mid/late eighties. "Sunrise" is another Ultravox-style typically eighties electronic chugger, with that metronomic drum sound, rubbery bass and haughty vocals. It even sounds a bit like Magazine's "Shot By Both Sides" at times too. Great guitar right at the end also. "Elegia" is a grandiose European-sounding instrumental piece. "Sooner Than You Think" has an infectious rhythm, with some "real" percussion, which is always nice to hear, for me. "Sub-culture" is such an eighties-sounding song, such an example of the best of the electronic music around at the time, considerably better than the most of that genre. It has a huge, pounding drum part before the addictive keyboard lines come back. I have to admit, I am more of a traditional rock/punk/soul sort of guy myself, but as far as this sort of thing goes, this is as good as it gets. 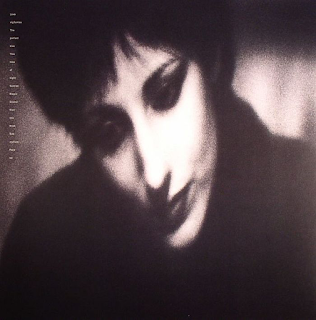 "Face Up" starts with some portentous drum beats before progressing into a madcap bit of synthesiser from the underrated Gillian Gilbert. It ends the album on an upbeat note, which is probably apt as it had been a breath of fresh air in a time when there wasn't too much genuinely good music around.